The proliferation of successful cyber attacks – and the resulting headlines – have made it apparent that a perfect cyber defense isn’t possible. While leaders of enterprises and large organizations continue their cybersecurity efforts, they are increasingly turning to cyber insurance to mitigate their risk. But large networks are complex and dynamic. 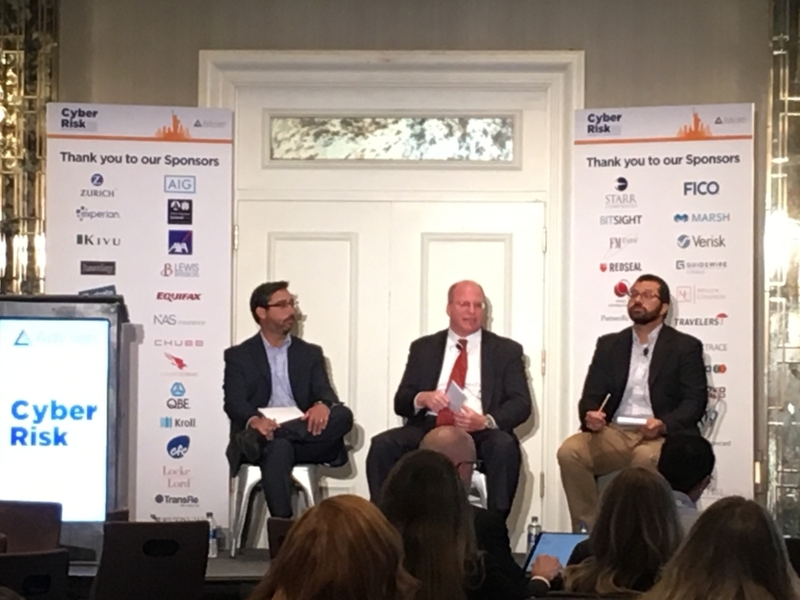 It can be extremely challenging for cyber insurance providers to determine how to measure and price that cyber risk. Where there is a market need, solutions will arise to meet it. There are now several companies providing cyber risk scores. Most of them assess external threats to a network – a necessary, but far-from sufficient risk measurement. What’s been missing from the cyber risk score is an assessment of the network, itself. How well is it put together? Does it follow industry best practices? Can unqualified users reach critical information? Are the near-constant changes networks go through analyzed for risk? Does the organization even know about and manage all parts of its network? RedSeal’s network modeling and cyber risk scoring platform provides an essential piece of a network risk analysis — a network assessment so you can more accurately assess the risk you’re being asked to insure. You’ll be able to evaluate the network’s security and determine what the threat environment can mean to a specific network. Are there network defects that are easy to reach? Can an attacker reach valuable assets? A complete inventory of network assets. You will know all the devices you are insuring – and how effectively they’re configured. Tailor policies and increase profitability. And you can expect fewer claims. RedSeal’s cyber risk score provides an added bonus by allowing you to strengthen your customer relationships by providing useful information – that also benefits you. You’ll be able help customers institute a “virtuous circle” of network improvement, where they measure network resilience, find and prioritize issues, and make their networks more secure and resilient. All parties win – customers improve their networks and get better coverage for the money, and you lock in long-term customers who file fewer claims. 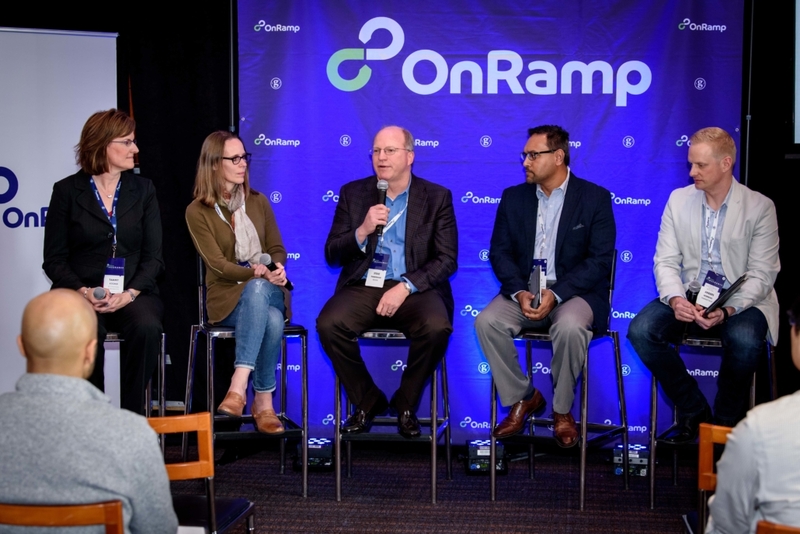 (L-R) RedSeal VP of Business Development Steve Timmerman speaks on the panels “The Emerging Impact of Cybersecurity on the Insurance Industry” at the 2018 OnRamp Insurance Conference and “Underwriting and Technology: How new technologies provide insight and efficiency to cyber underwriting” at 2018 Advisen Cyber Risk Insights.